Nomin is a Kansas News Service reporting fellow at KCUR. Prior to joining the news service, Nomin produced All Things Considered at WNYC in New York City and was a host, producer and reporter at KGOU in Norman, Oklahoma. She has an MA from the City University of New York Graduate School of Journalism, where she focused on urban reporting, radio and photography. She also has a BA from Rutgers University. Nomin was a Knight CUNYJ fellow in 2015, and an AIR New Voice fellow in 2017. In her spare time, Nomin lifts weights, plays video games and tries to contain her bad New Jersey attitude. Ruslan Ivanov loved being a public defender. What he didn’t love was the way his work constantly followed him — at home, with friends and family, even on vacation. On one trip to Colorado, he stood in front of a breathtaking mountain view. And started thinking about a case. Social workers can perform a myriad of tasks. Some check on children in abusive homes and some train foster families. 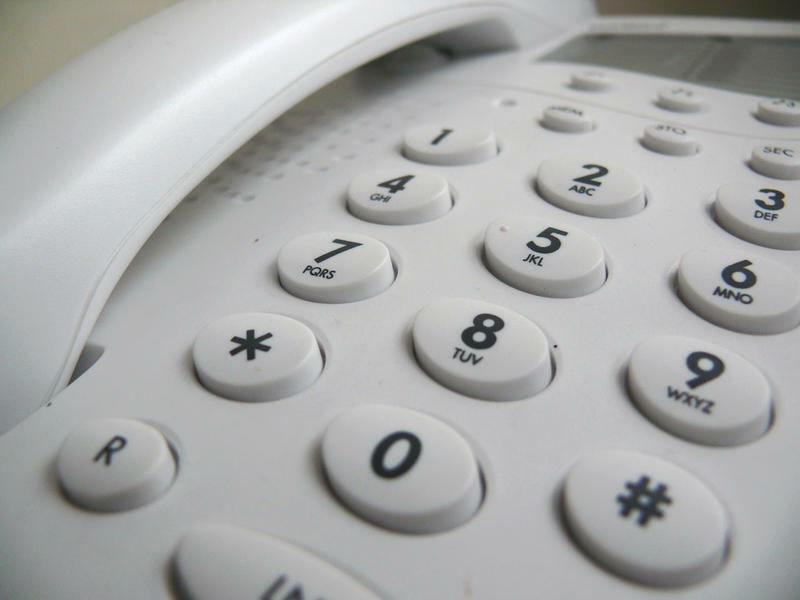 Others support patients through medical procedures like kidney dialysis or provide talk therapy to mental health patients. But there are too few of them in Kansas. 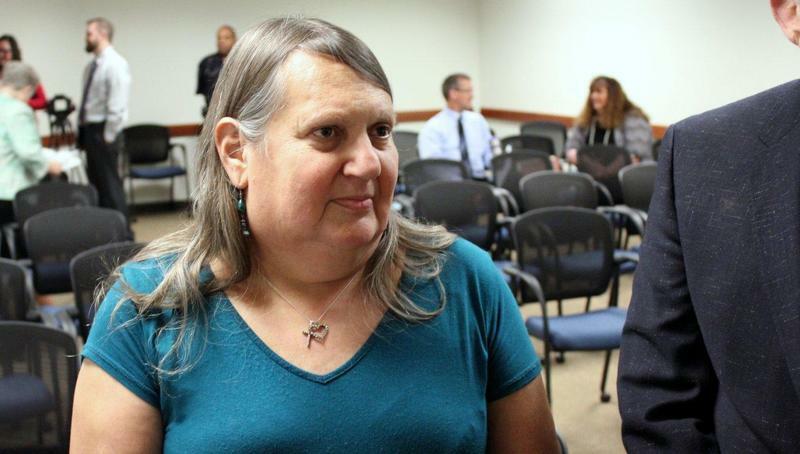 A Kansas activist known for her work on transgender issues has died. Stephanie Mott, 61, was a mental health clinician, LGBTQ advocate and prolific public speaker who traveled the country to share her experiences as a transgender Christian woman. Mott served as the vice chair of Equality Kansas, chaired the LGBTQ caucus of the Kansas Democrats and founded the Kansas Statewide Transgender Equality Project. Bills on drug sentencing, probation and marijuana possession stalled in the Kansas Legislature this year. Instead, lawmakers continue to consider appointing a task force to address the criminal justice system as a whole. 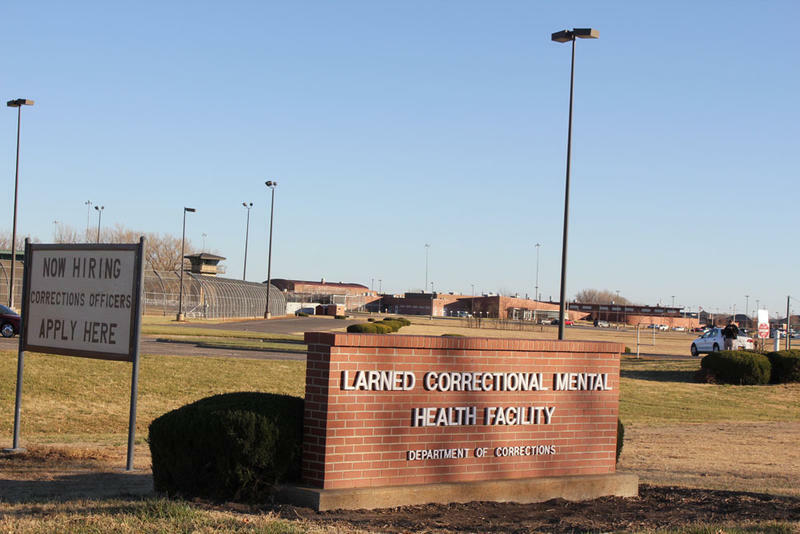 The company hired to provide health care in Kansas prisons is getting paid millions less than its contracted amount after failing to meet the agreement’s terms. State officials reduced payments to Corizon Health because the company failed to hire enough nurses and other health workers. 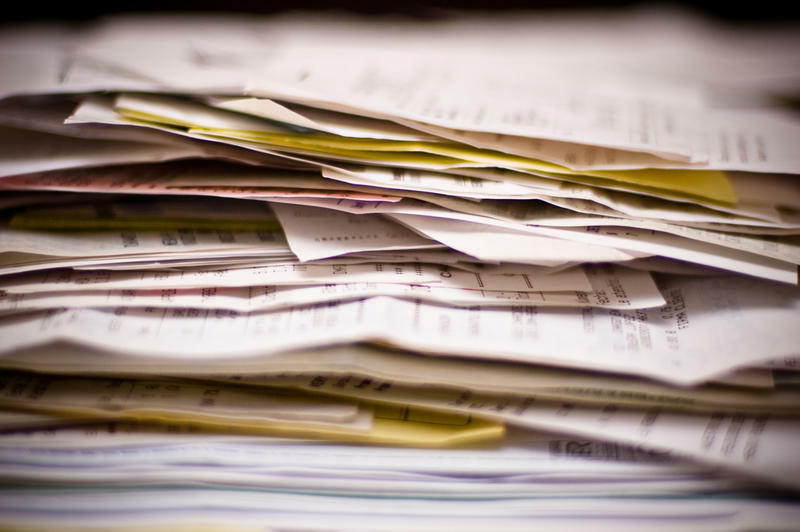 Corizon lost additional money after audits found it fell short of performance standards for a range of medical services. 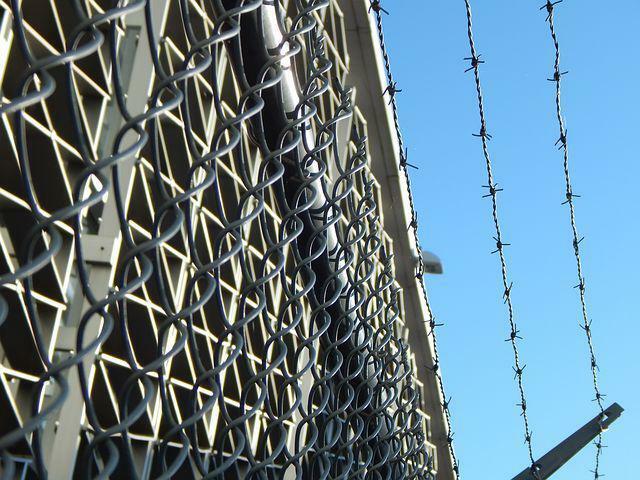 Now, the Kansas Department of Corrections says the contractor has one more year to look after the health of 10,000 people in its prisons. 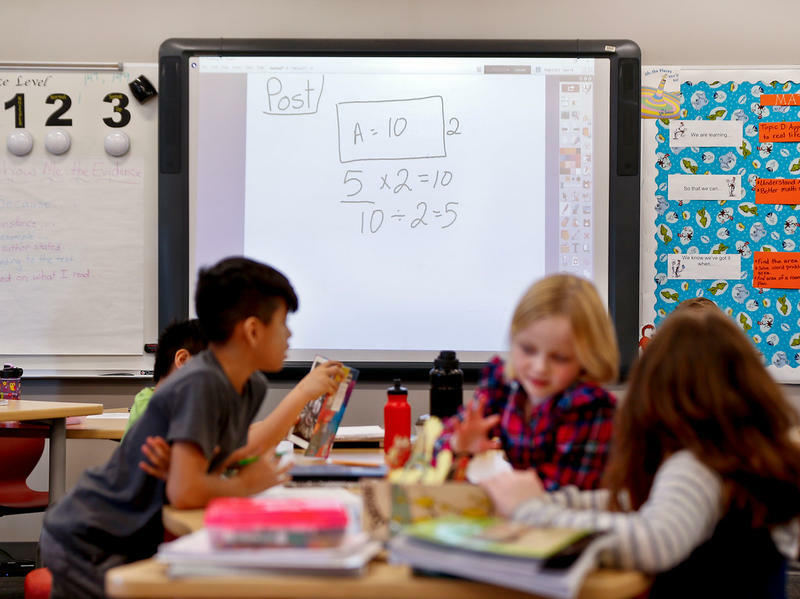 After recruiting only three teachers in Kansas last year, nonprofit Teach For America is asking lawmakers for a quarter of a million dollars to continue working for the state. In 2018, legislators appropriated $520,000 for Teach For America to recruit 12 teachers. Hunter Defenbaugh loves working in prison. Five nights a week, the 19-year-old corrections officer works overnight shifts in the infirmary at El Dorado Correctional Facility 30 miles northeast of Wichita. He checks on sick inmates, gives them blankets, calls nurses for help. Defenbaugh likes the job, he says, because he likes helping people. It beats his old gigs flipping burgers at McDonald’s or ringing up customers at Walmart. 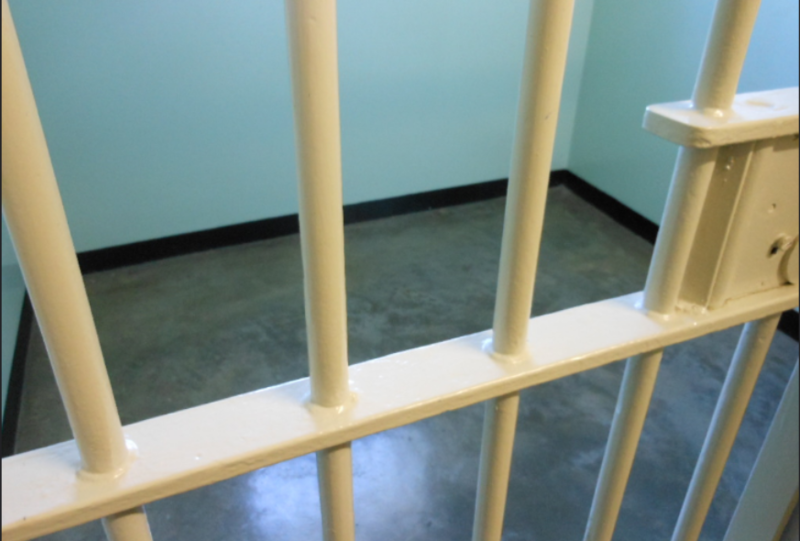 Kansas prisons spend almost four times as much on overtime pay as they did six years ago. The state paid out more than $8.2 million on overtime in fiscal year 2018 and is on track to spend even more in 2019, with overtime exceeding $5 million in just the first half of the fiscal year. That’s compared to fiscal year 2013, when the state paid out just $1.8 million in overtime. Let’s say you’re arrested. You’re booked into your local jail and the district attorney decides to press charges. The next day, you make your first court appearance in front of a judge, who then has to make a decision. Let you go home before trial — or keep you in jail? And under what conditions?